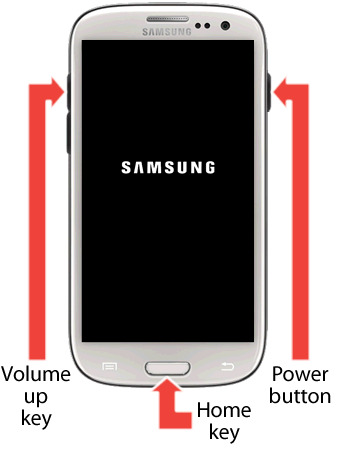 When you Charge your Samsung mobile, use only Samsung-approved chargers, batteries, and cables. Unapproved chargers or cables can cause the battery to explode or damage the device. 1 Check by removing and reinserting the battery (only if the battery is removable). 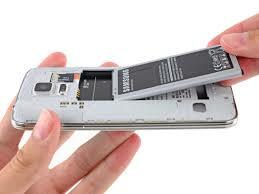 2 Check by '''pressing the power and volume down key''' together for few seconds only if the battery is non removable. 3 Follow the standard charging procedure i.e. Charge a fully discharged battery in switch off mode for 150 minutes. 4 If still issue persists, kindly visit nearest service center for physical inspection of your device. Note: Please find the details of the nearby http://www.samsung.com/in/support/servicelocation and search with the area name/ pin code of your location. How to take Screenshot in Samsung Galaxy J2-2016(SM-J210F)?